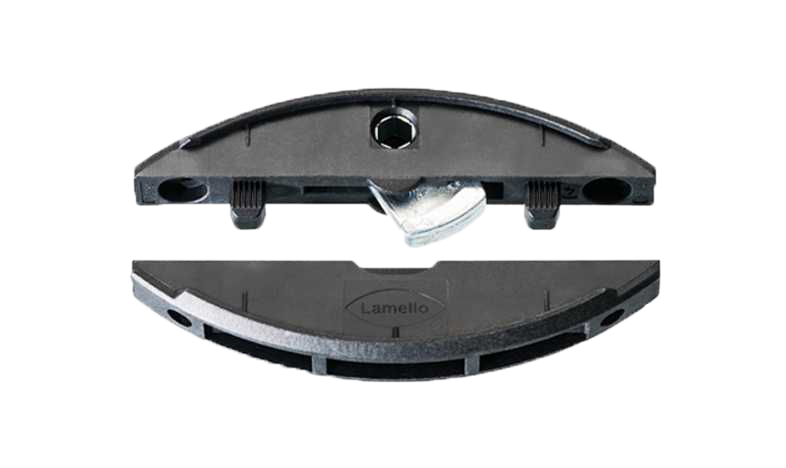 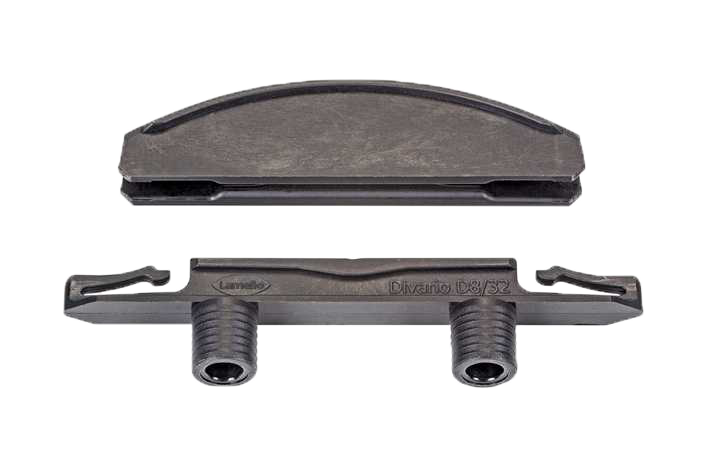 Lamello’s P system allows form-locking anchorage without tools, with three main functions: alignment, clamping and connecting, removing the need for screw clamps or pressure. 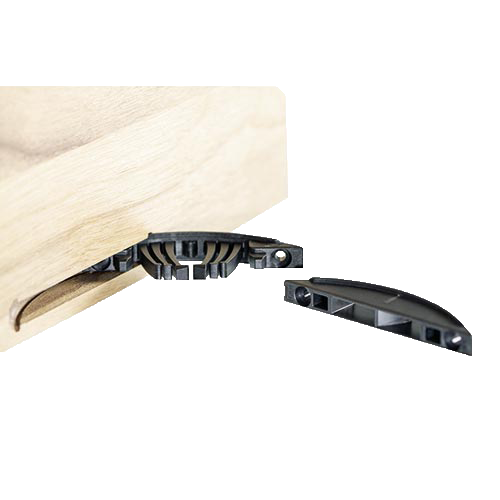 We have a variety of options depending on the thickness and angle of the wood. 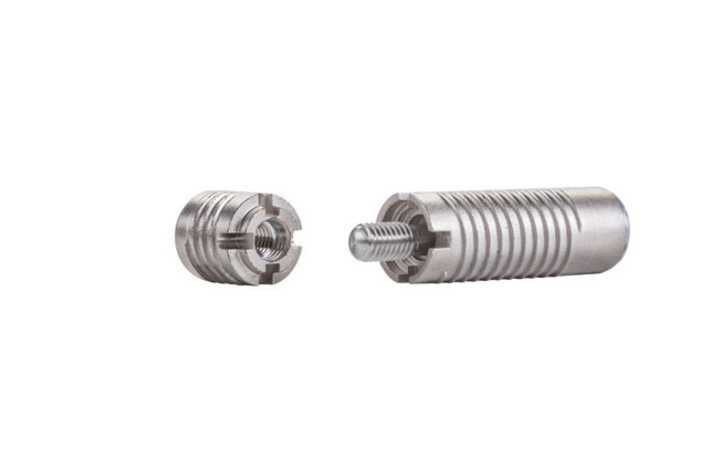 The P-System connecting fittings can be installed either with the Zeta P2 power tool or using a CNC machine. 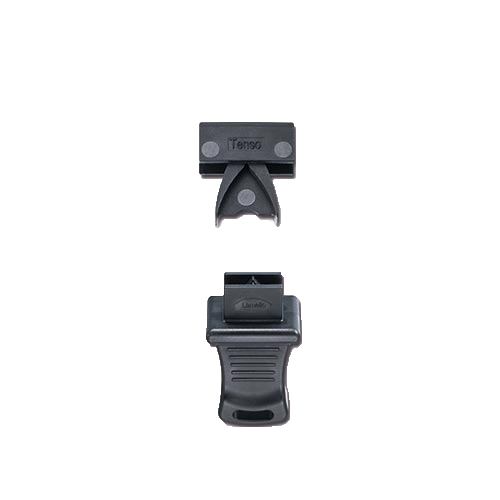 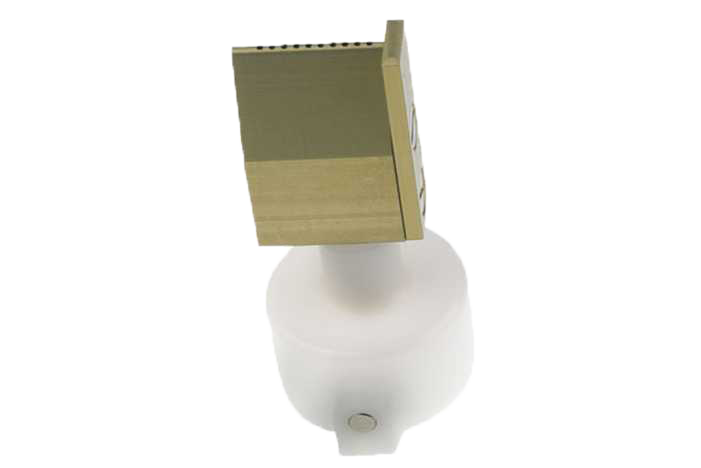 Lamello’s P system includes: Tenso P-14, Tenso P-10, Clamex P-14, Clamex P Medius 14/10, Clamex P-10, Clamex cover caps and Bisco P.
The Tenso P-14 is a self-clamping connector with a very high level of clamping force allows work pieces to be glued without the need for screw clamps or pressure. 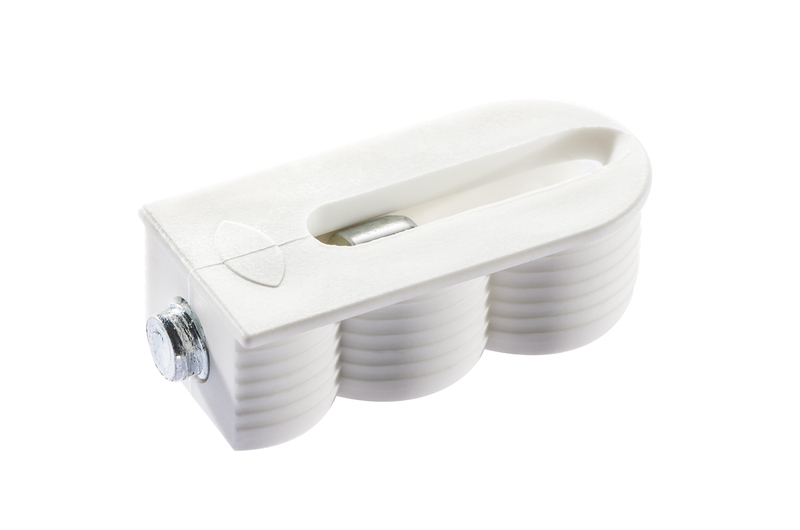 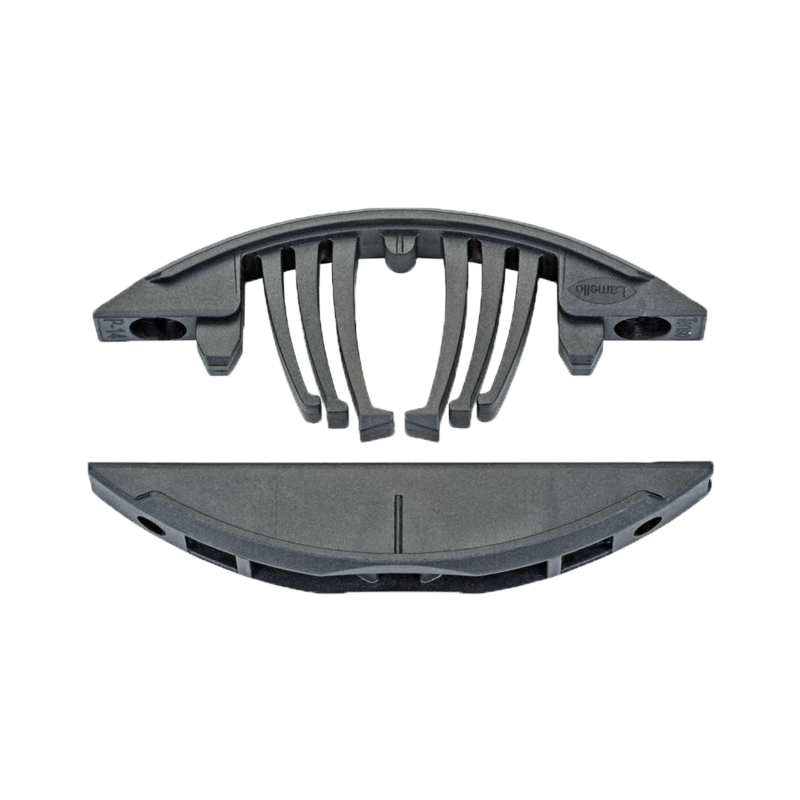 It facilitates strong anchorage in the work piece in just seconds without the need for tools. 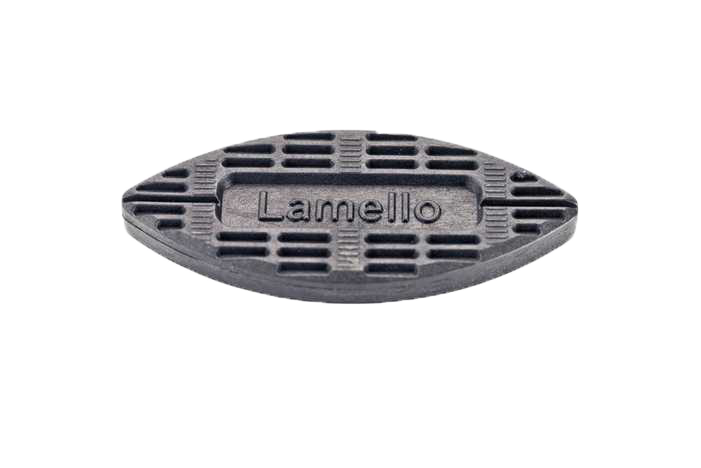 Lamello’s connecting fittings are the perfect connection that allows for the greatest aesthetics, stability and productivity. 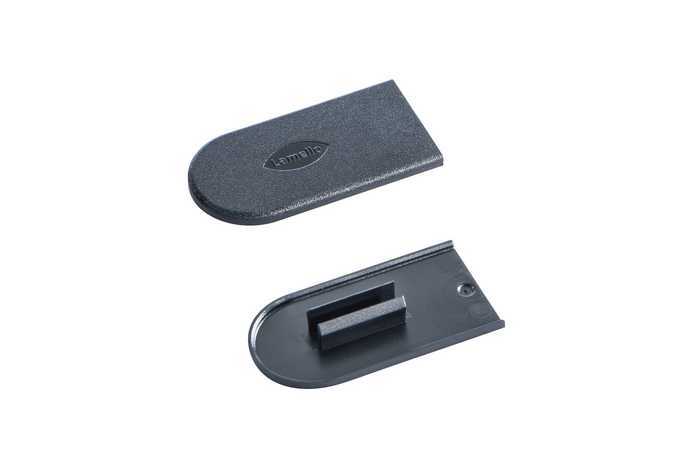 With no visible openings, they can be quickly detached and reconnected at any time. 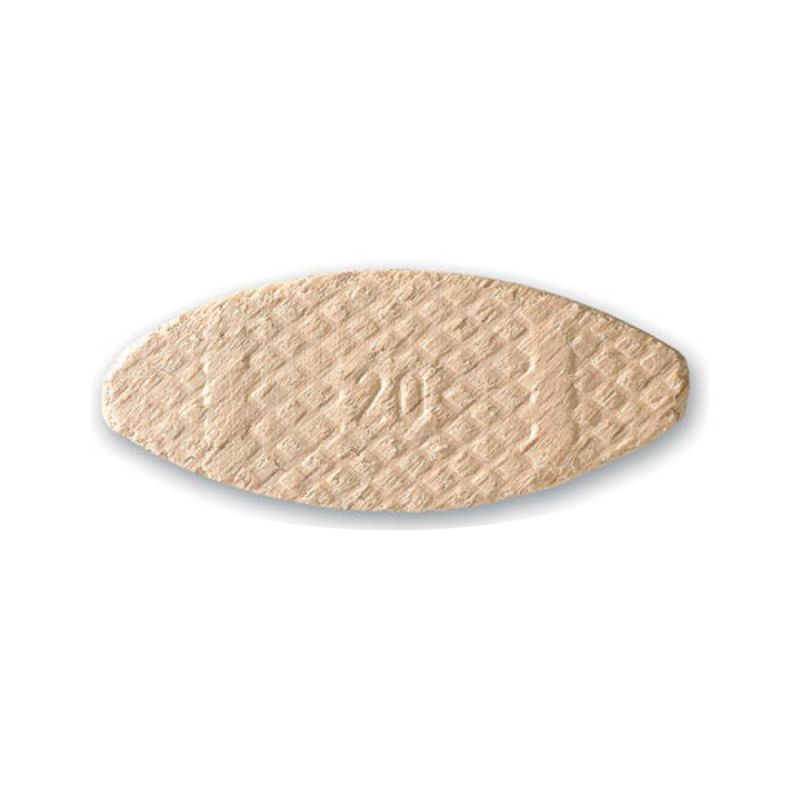 Our applicators for water soluble glues allows for ease of use and efficient application with minimal cleanup. 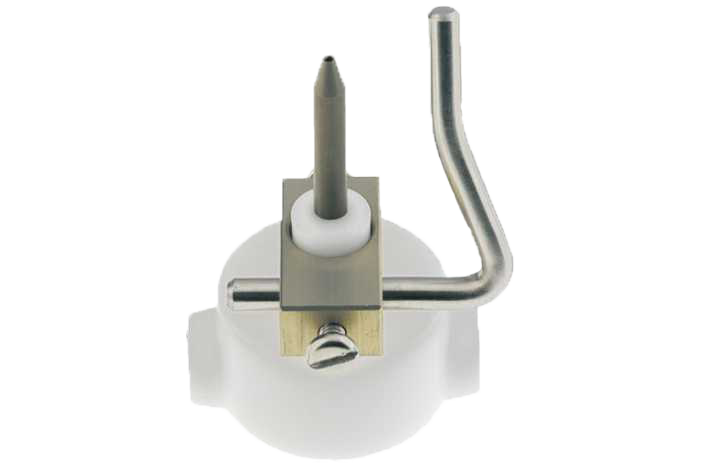 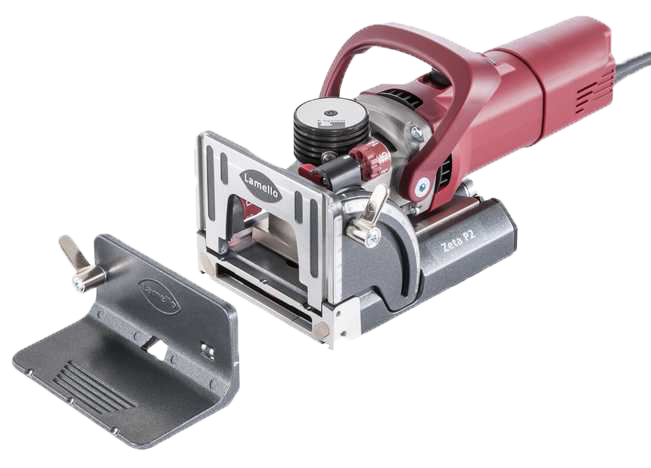 Our choice of nozzles allows for edges, grooves, surfaces and connections. 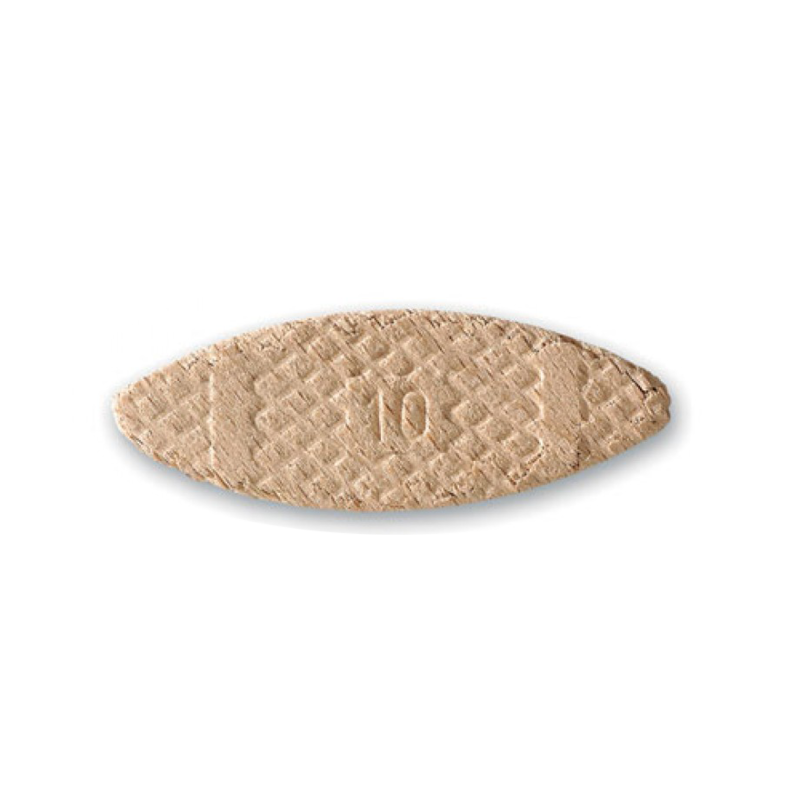 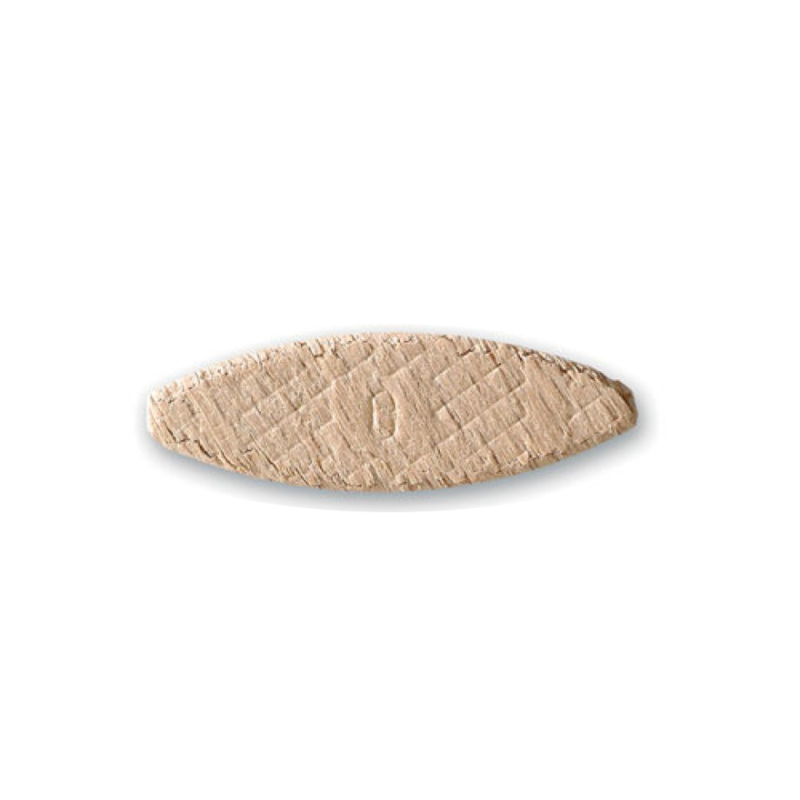 The biscuit is the original connector from the inventor of the system and provides the complete solution. 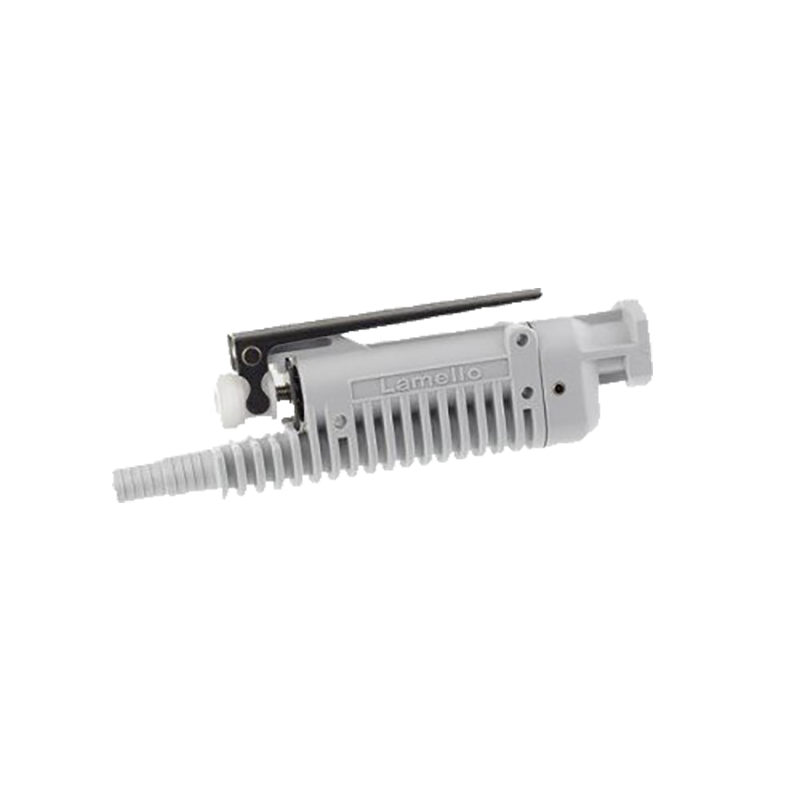 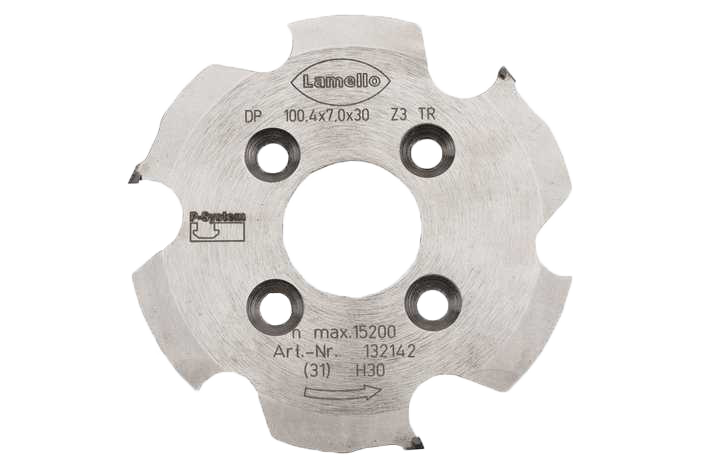 It has a quick and simple application, providing stable and high-quality connections as well as the minimal material fatigue, which is important for panel materials.